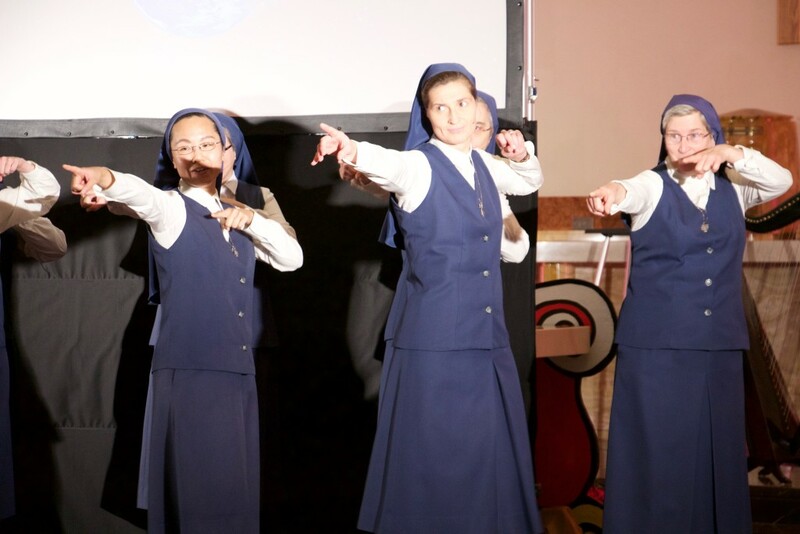 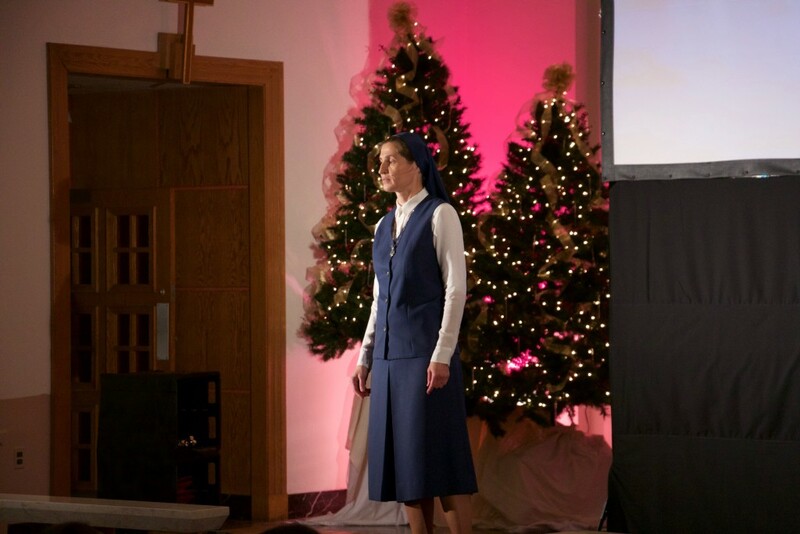 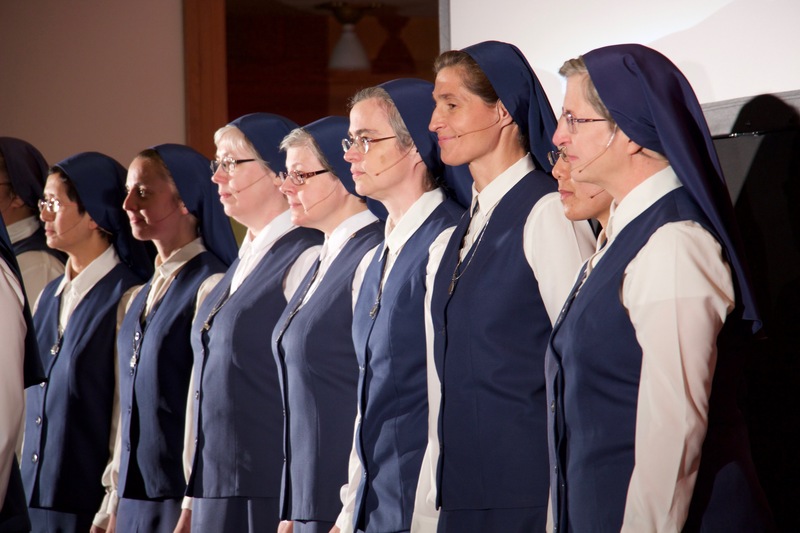 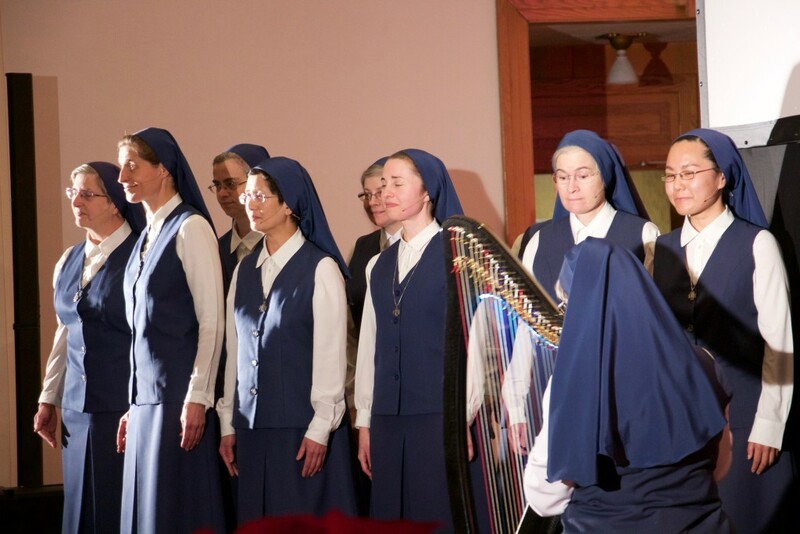 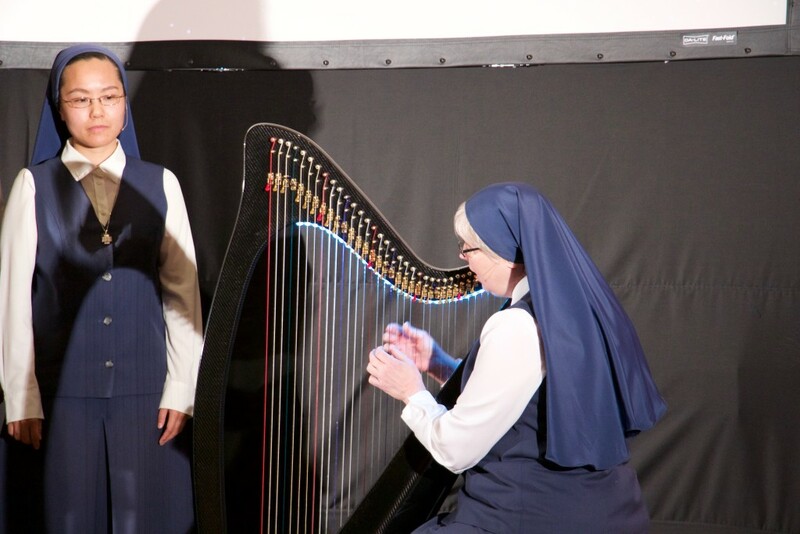 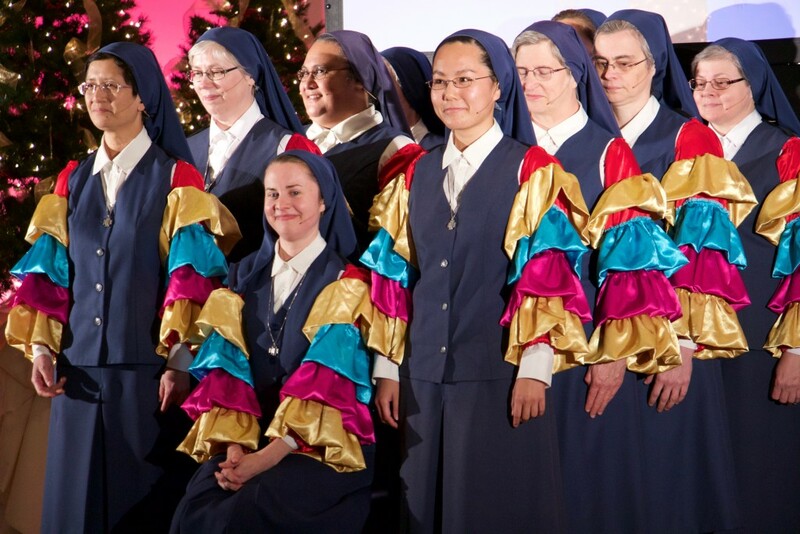 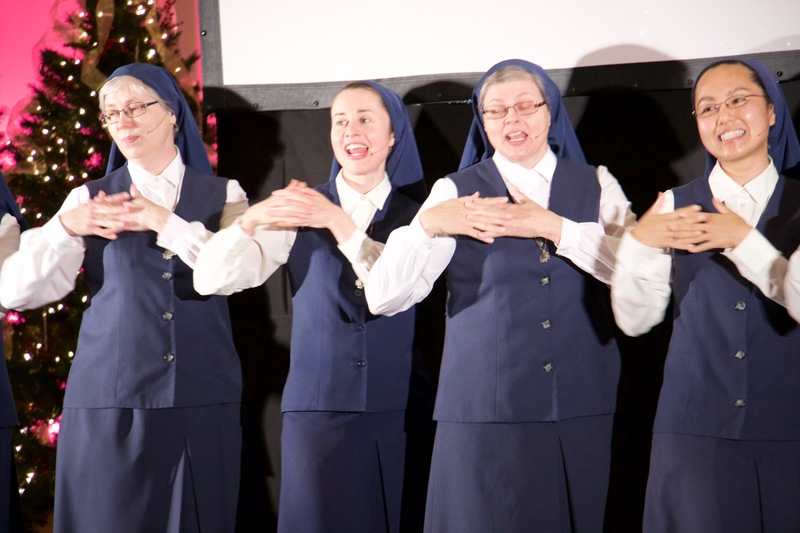 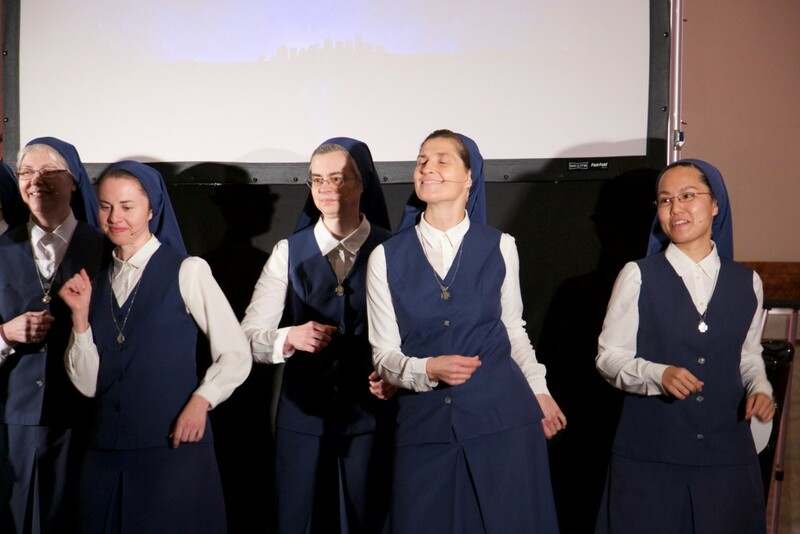 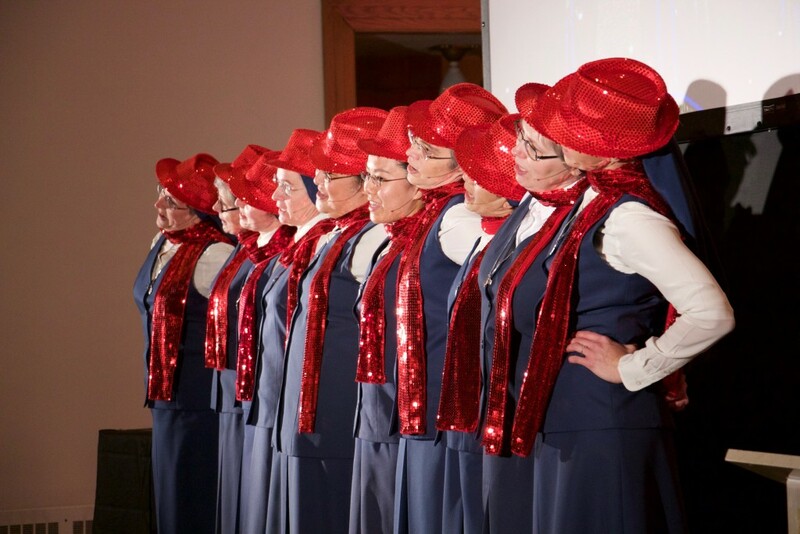 The Daughters of St. Paul Concert tour featured 8 concerts in 5 different States. 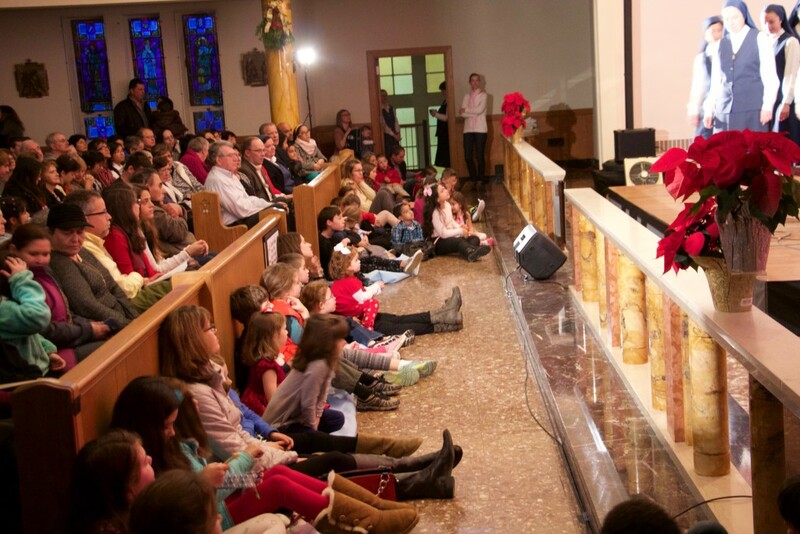 Thousands of people came out this year to get into the Christmas Spirit at the Daughter’s Concerts. 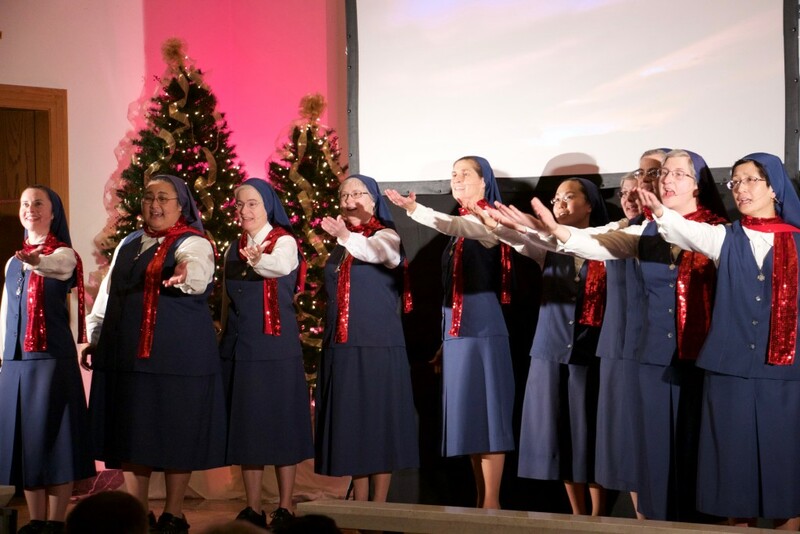 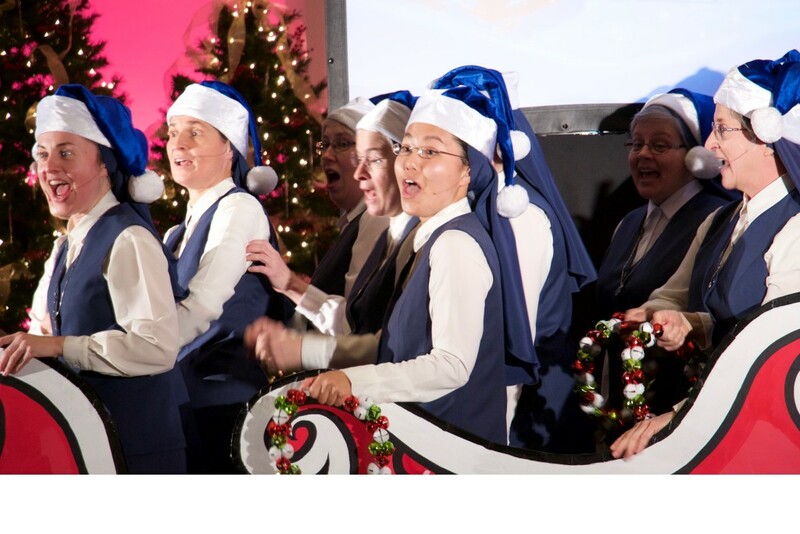 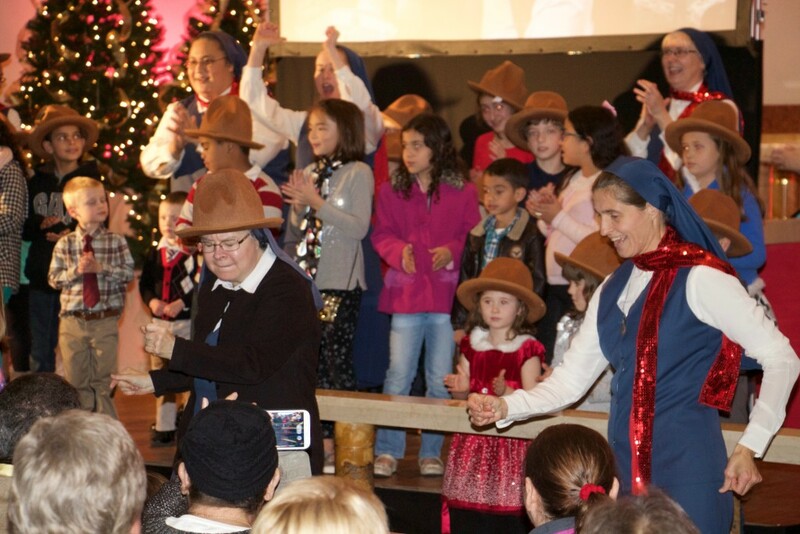 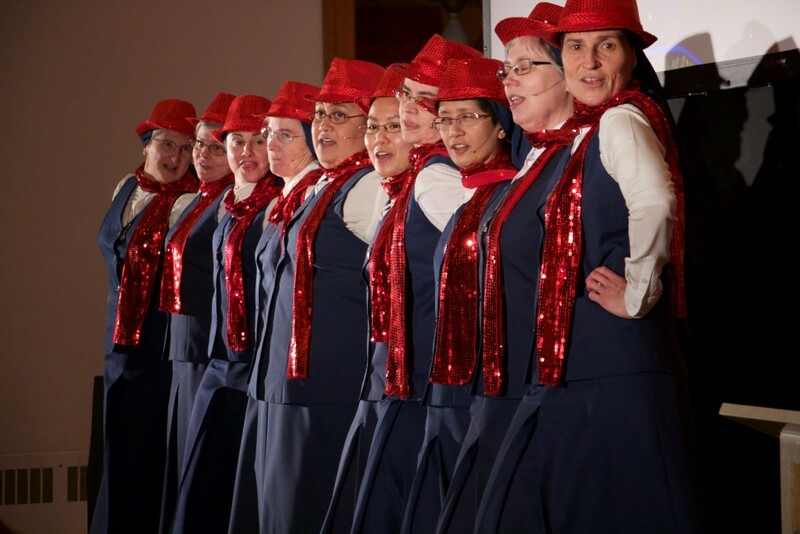 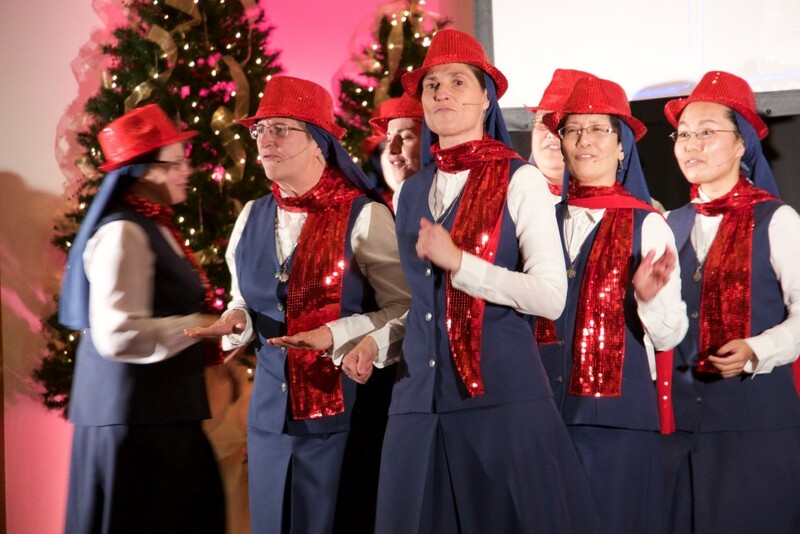 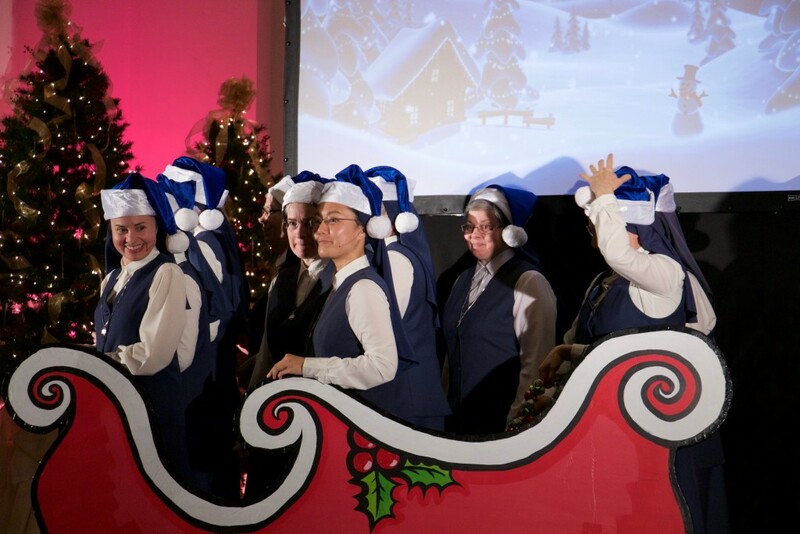 The lineup of songs and the movement of the program helped people in a profound way to touch the hope of Christmas.